Next time your family thinks of a Northern California Bay getaway, consider Oakland, a surprisingly fabulous family-friendly destination. 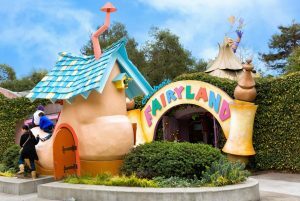 Wonder where families are escaping the heat in the San Francisco Bay Area? 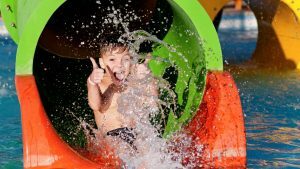 Here are the best places families on Trkaroo are saying are the best water parks, free splash pads, swimming lakes, rivers and beaches to take your kids to to cool off.